Much has been made by the Met of protection of undercover officers. Not only are they resisting handing over cover names (the spies’ identities), they even claim details of police operations shouldn’t be disclosed in case, in some miraculous way, that leads to the identification of infiltrators. It doesn’t even seem to be a ‘policy’ – no evidence has been presented of a written policy – only “witness statements” have been produced, where the witnesses claim that the ‘policy’ is longstanding. In some instances police lawyers have referred to it only as a ‘practice’. Non-state core participants and their lawyers argue that the policy is far from “longstanding”. It didn’t exist when the BBC documentary series True Spies was made in 1982 and officers were filmed speaking in detail about undercover operations. It didn’t exist as recently as 2010-11 either when Mark Kennedy’s deployment was acknowledged by his superiors. NCND wasn’t officially mentioned until June 2012 in response to the legal action taken against the Met by women deceived into having relationships. Ever since then the police have claimed that to disclose even false identities would a) put officers at risk of being tracked down be the piecing together of information – the so-called “Mosaic Effect”; b) would discourage anyone from joining an undercover unit because secrecy could not be guaranteed. 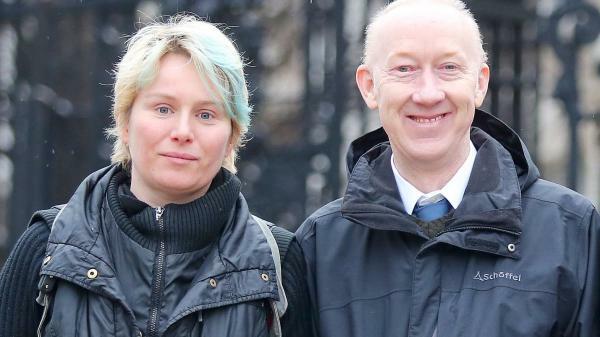 Two police spies had attended the nightclub in July after the first of two ecstasy-related deaths occurred there. 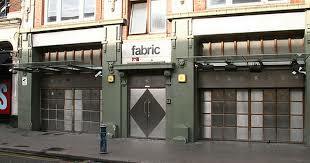 The Met then asked for a review of Fabric’s licence and it was withdrawn in September. It appealed and it was then the judge ruled officers should give evidence under their real names, “but they will be able to give evidence via video link, only visible to the judge, legal representatives and two members of the press.” Fabric’s appeal was successful and it has re-opened. Certain undercover officers have been outed, such as Lambert, Dines and Boyling. There are no instances of them coming to harm or even being threatened. By contrast the police at Fabric did face the real possibility of retribution. Directly below the story on the Islington Tribune website is one titled “Death-threat dealer jailed”. A convicted drug dealer had emailed one of the councillors who revoked the licence with: “Please note you have received official death threat.” He was jailed for four months. adrian mcloughlin on 18 April: Protest at Peterborough Council meeting to demand resignation/dismissal of Andy Coles – now cancelled! !